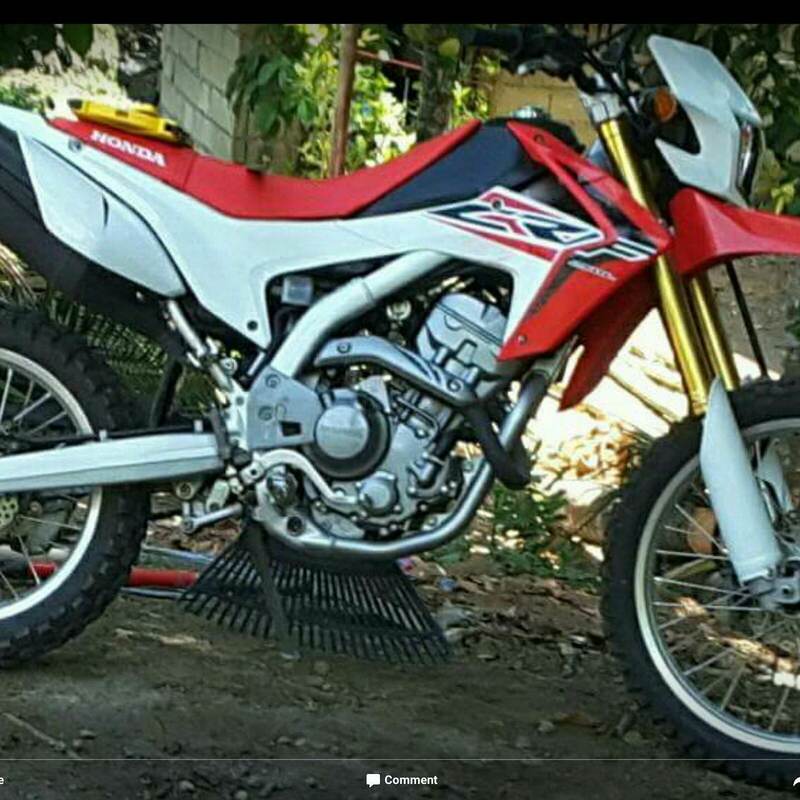 Honda CRFL 250cc dual sport motorcycle for sale! These motorcycles are manufactured in Thailand, and I bought it brand new in Phnom Penh in 2014, and have only put 1,400 kms on it so its in perfectly new condition. I just had it tuned up, changed all the fluids and replaced the battery. It has license plate and registration card. See photo attached. Really performs well on or off road. Asking US $4,100. If interested please send me e-mail, text or call (afternoons or evenings): mjz1963atgmaildotcom and 012750324. Honda CRFL 250cc Motorcycle For Sale! Honda CRFL 250 cc - PRICE REDUCED TO $3,800! !